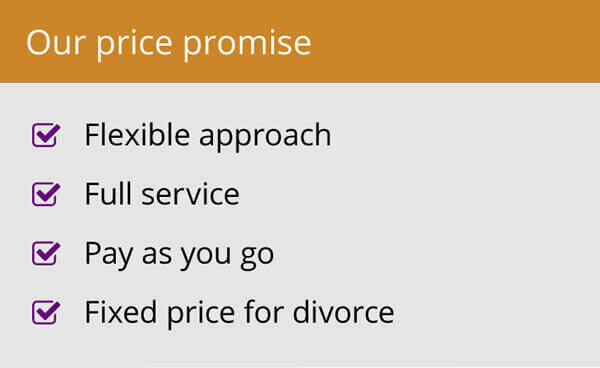 Choosing a collaborative approach to divorce gives control back to couples and is more likely to achieve an acceptable settlement all round, according to a family solicitor in Stoke on Trent. The specific approach to divorce, imported from the United States and gathering more traction now in the UK, sees both parties agree to discuss division of assets, financial settlements and arrangements for children in a non-confrontational way, and without involving the courts. 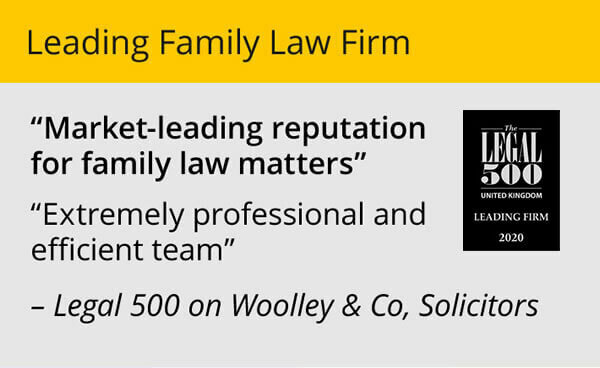 Catherine Edmondson, a long-time Staffordshire lawyer, who has recently joined family law specialist Woolley & Co working from her own office in Stoke on Trent, believes this not only saves couples money but also ensures they stay more firmly in the driving seat of the process. 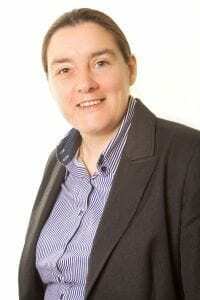 “A lot is said about the cost of divorce, particularly in times of economic hardship, but the reality is it need not be expensive and a collaborative approach to divorce can help with this,” said Catherine, originally from Lancashire but now based in Stoke on Trent, serving clients across Lancashire, Cheshire, Staffordshire and Derbyshire. “Apart from the obvious advantages of getting people to sit down calmly to try and reach a solution, a collaborative approach to divorce gives control of a case back to the parties concerned rather than them being at the mercy of the courts process: dates, times, hearings, costs – none of which we can control. This is where costs can spiral. “It has proven again and again that better agreements can be reached. By better, I mean agreements that both parties sign up to and are relatively happy with. The same cannot be said of many court imposed orders, which can lead to ongoing problems and one or other party potentially failing to comply. And while you do not have to have a collaborative approach to reach an out of court agreement, it does almost always guarantee that outcome in my experience. 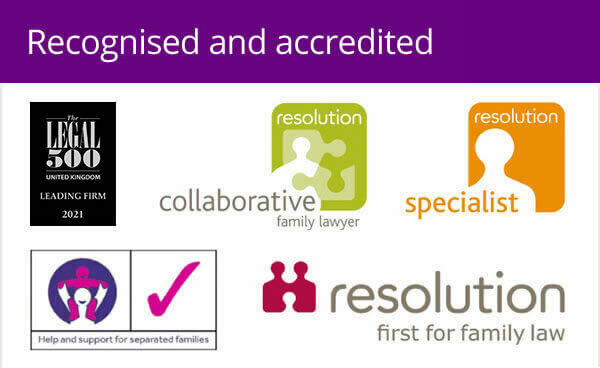 Catherine, who worked for some time as a legal adviser to the Plain English campaign, joins a 20-strong team of family law specialists at Woolley & Co working from home offices across England and Wales but sharing central services and the support of each-other’s expertise. Services are tailored around the needs of clients rather than office working hours.